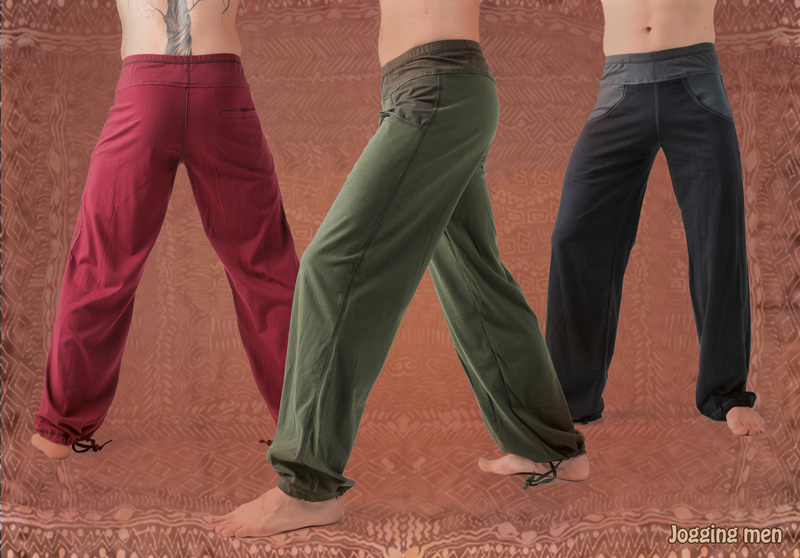 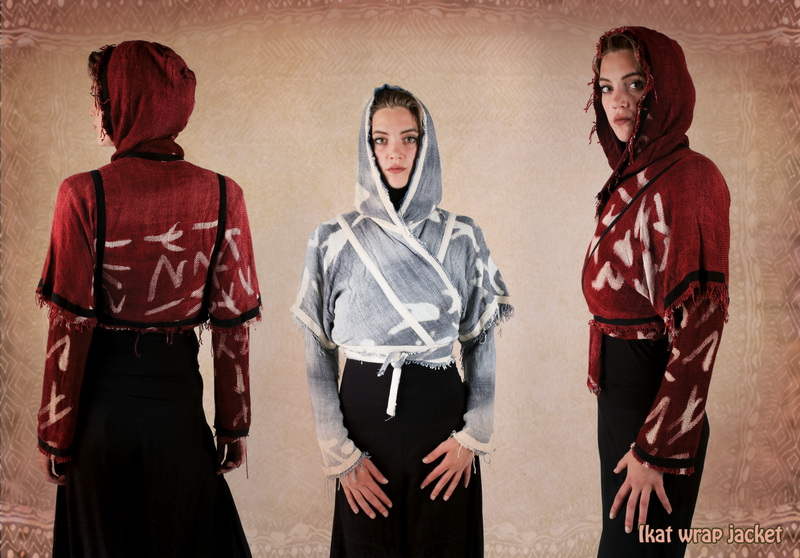 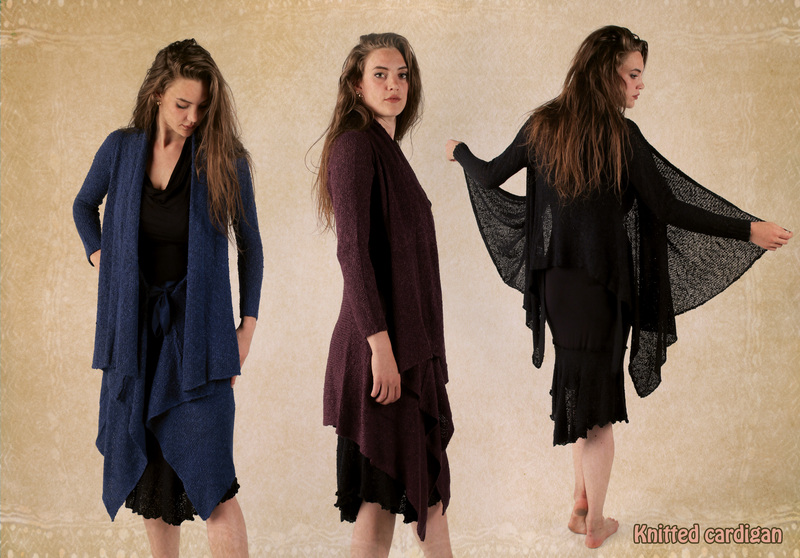 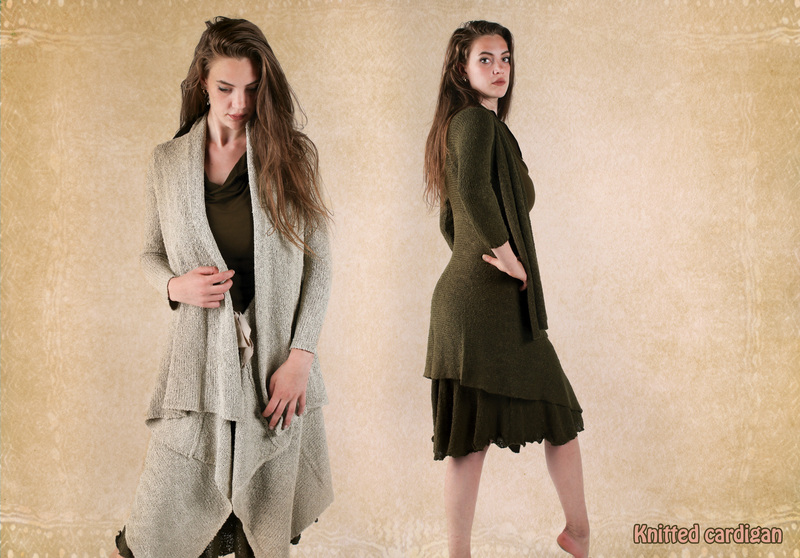 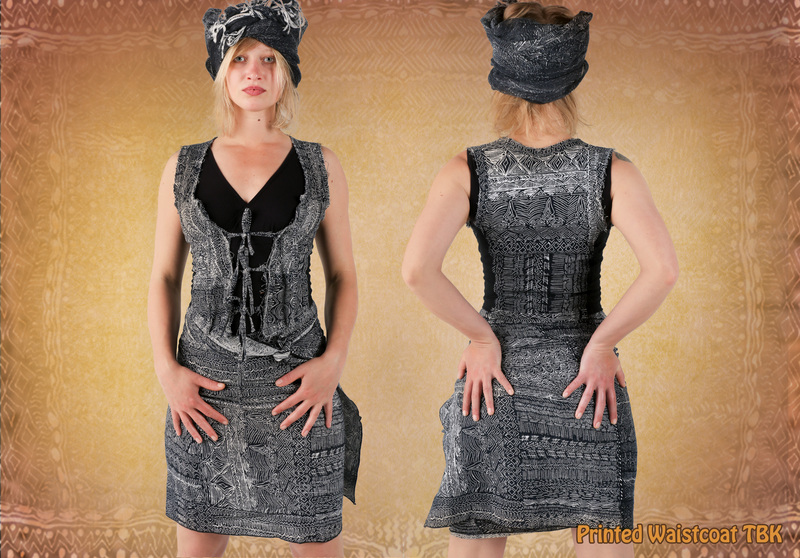 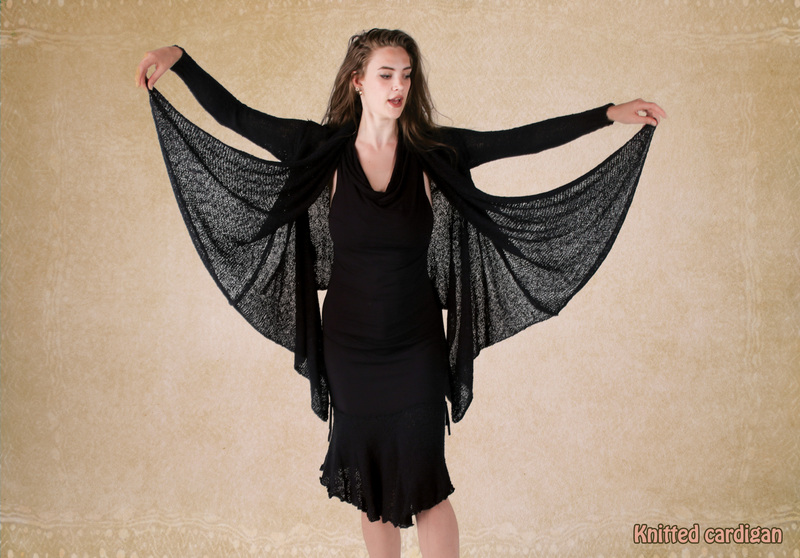 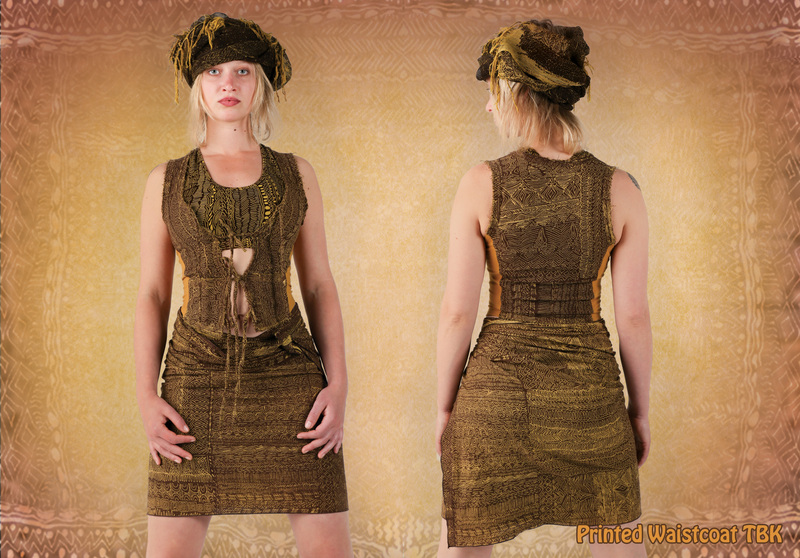 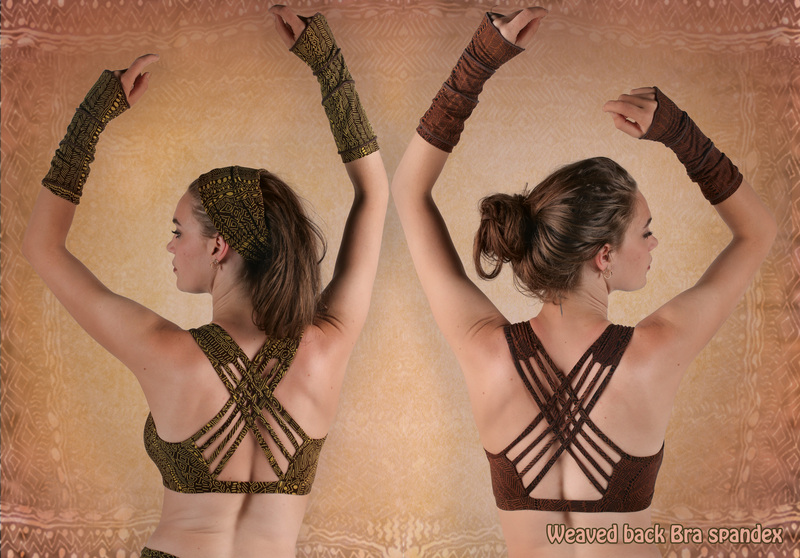 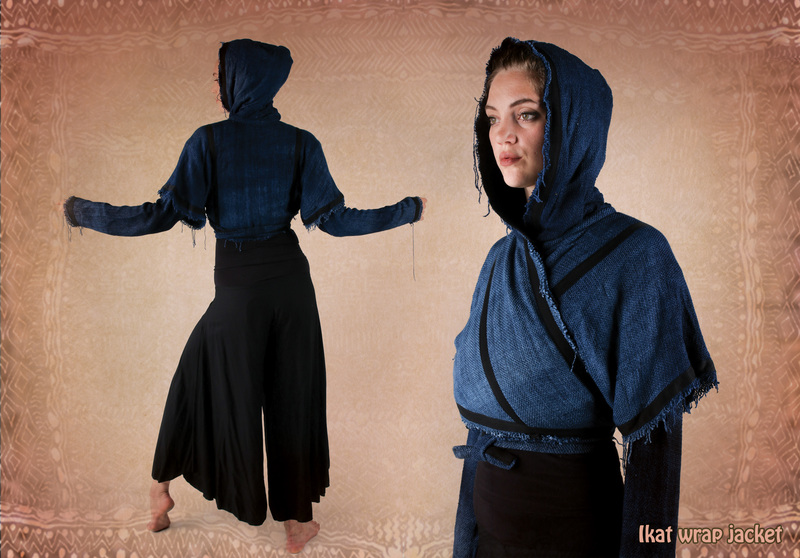 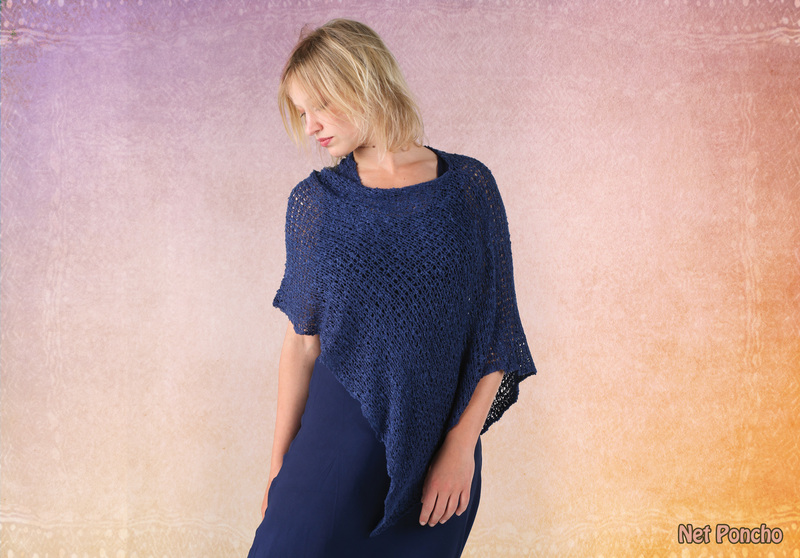 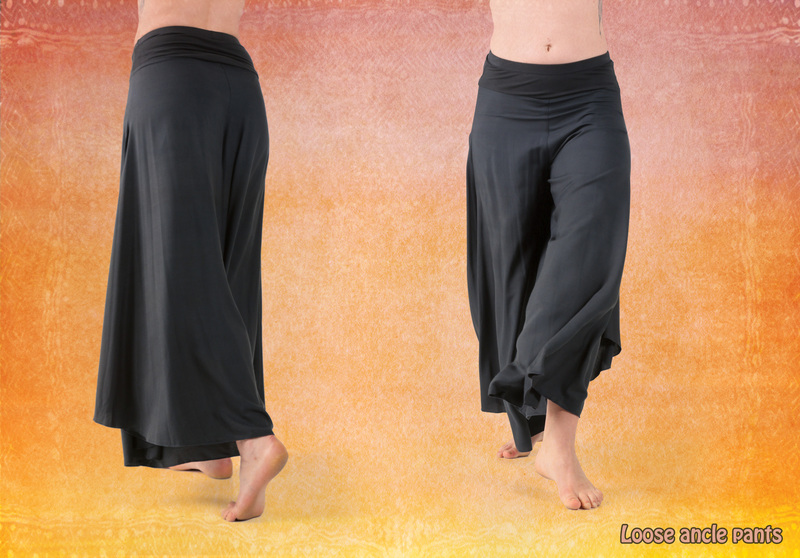 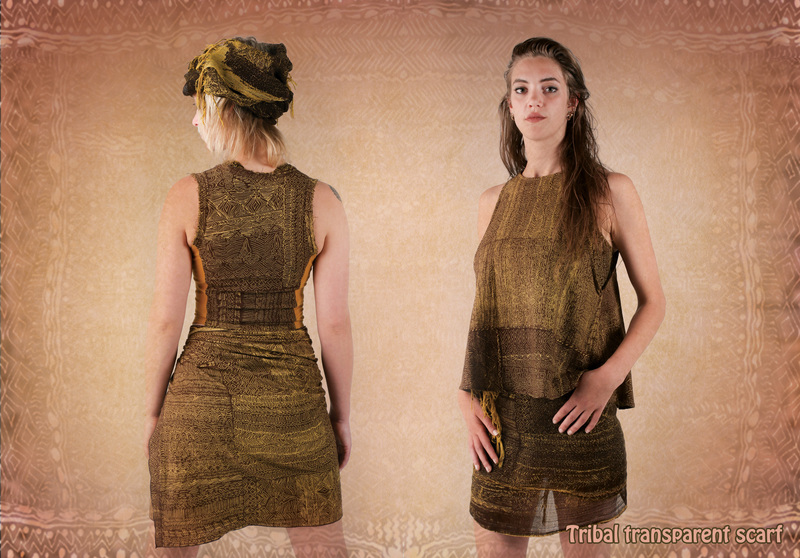 Fair trade clothes inspired by Goddess spirituality, Medieval & Ethnic influences. 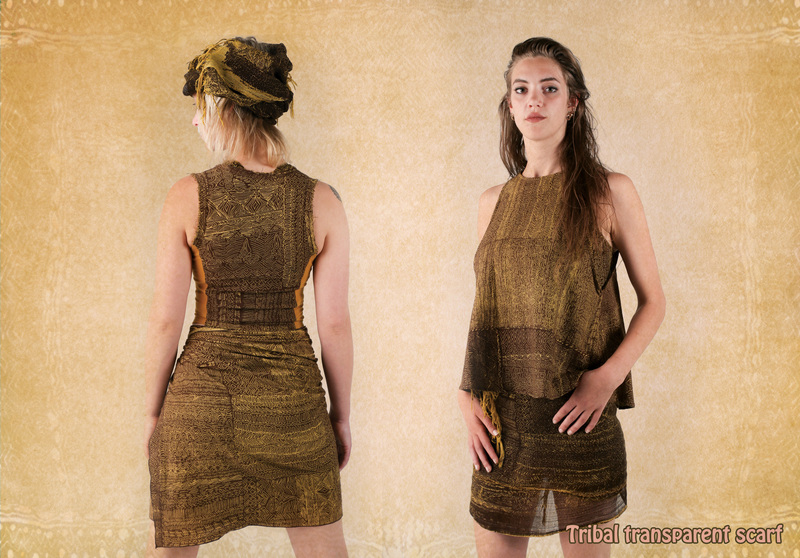 And receive a 5 euro gift voucher! 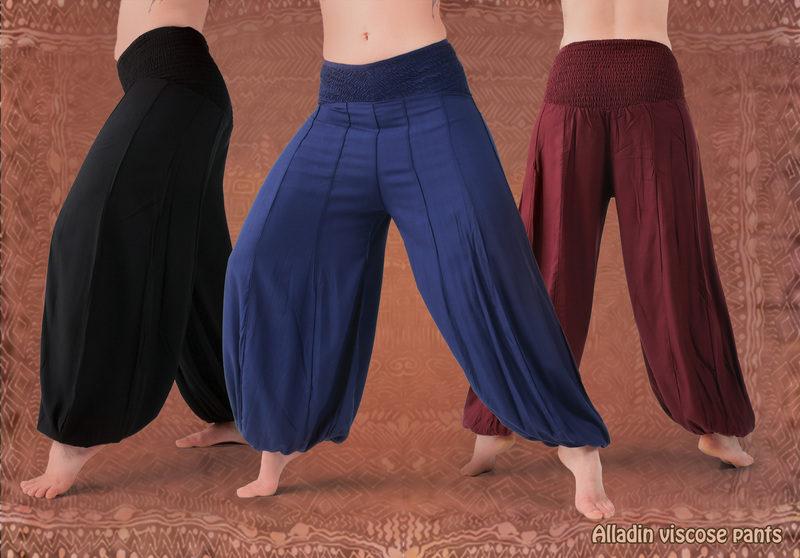 We ship orders every tuesday after receiving the payment.